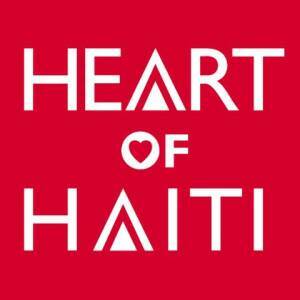 Heart of Haiti – Check Out This Great Cause! The main benefit of this program, is creating jobs and income for the people of Haiti while providing life-changing income for artisans, their families, and their communities. 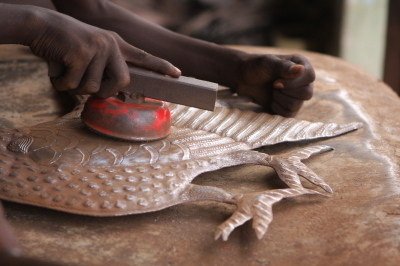 This income allows artisans to repair homes, pay school fees, and feed and clothe their families. Whereby giving them access to better nutrition, improved education, and healthcare. 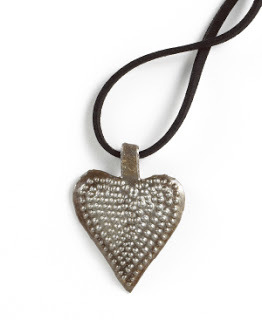 The Heart of Haiti collection includes handmade products for the home such as quilts, metalwork, ceramics, and paintings. Each item is designed by a Haitian master artisan and produced by hand in Haiti from recycled materials. – Each product is made from recycled materials. If you are interested in purchasing one of these items, visit Macy’s at The Heart of Haiti. 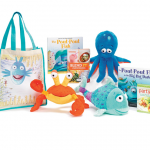 Kohl’s Cares Books, Plush Toys and Tote for Just $5 Each! 100% of Net Profits Go To Children’s Health and Education! Review of Genuine Monkeez and Friends, Stuffed Animals That Make A Difference! A Special Code Allows a Donation To Charity! 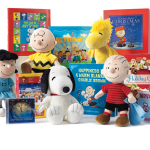 Through the End of December Kohl’s Cares Is Featuring The Peanuts Collection For Just $5 Each!